Rising up the charts and quickly making battle royale games popular and inspiring similar games, Player Unknown's Battlegrounds may prove too controversial for China. In a statement from a Chinese gaming association, the game has been deemed excessively violent and bloody for sale in China. A main concern for officials is that a fight to the death game goes against core values of socialism and could be detrimental to maintaining a unified country. 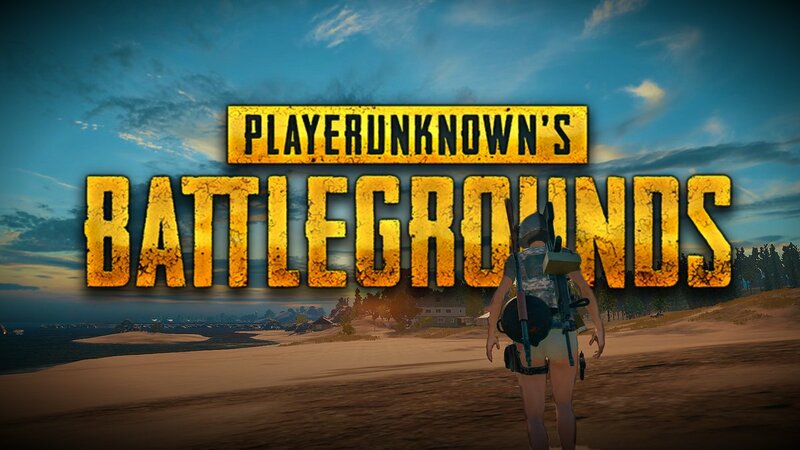 PUBG is not at all likely to receive a required license for deployment of the finished game in China. Arguably, the in-game violence is not all that much of a problem and the issue is strictly political because other games with more violence have gone untouched. While China is a huge market for PUBG's South Korean developer Bluehole, it will not be a total loss. Selling over 13 million copies to date, Bluehole has grossed nearly $400 million on a game that is still in pre-release phase. With Xbox One and One X consoles and possibly other consoles set to receive PUBG later this year, there is still an enormous amount of room for growth. Although it may be unfortunate for Chinese residents, there is very little that Bluehole could do in attempt to appease Chinese regulators. The fundamentals of the game can not be changed enough to please officials without ruining the game experience for the players.